Our call centre is on hand and ready 24/7 365 days a year. We’ve been successfully delivering to the business sector for over 40 years. 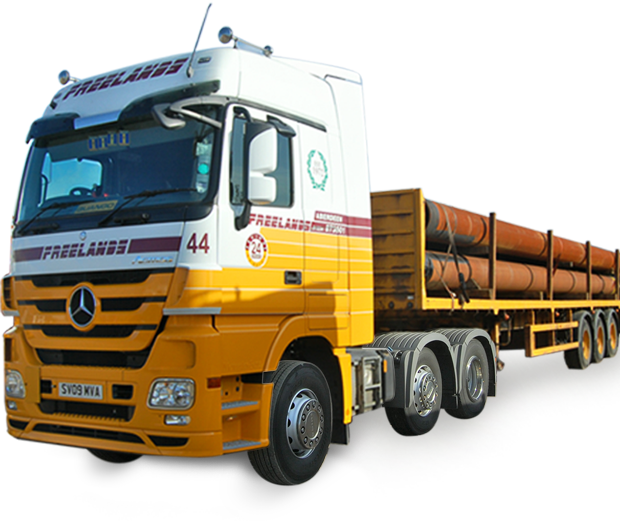 Since 1972 Freelands has been family run and operated.